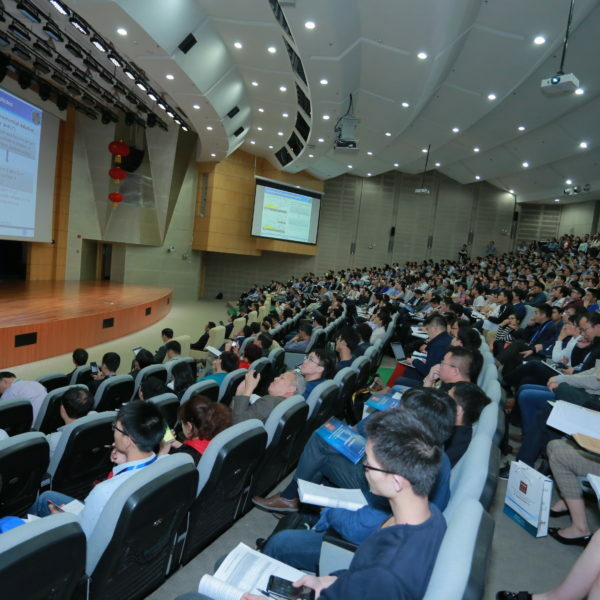 The Second International Conference on Energy Storage Materials will be held at the Graduate School at Shenzhen, Tsinghua University during 7-10 November, 2018. 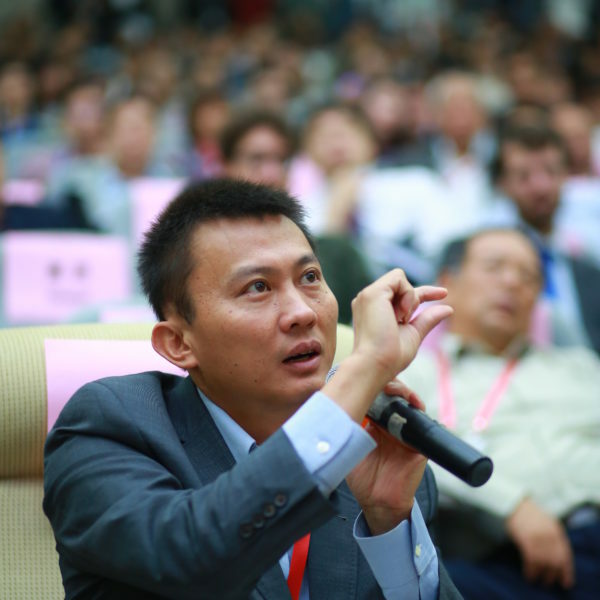 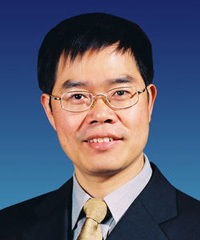 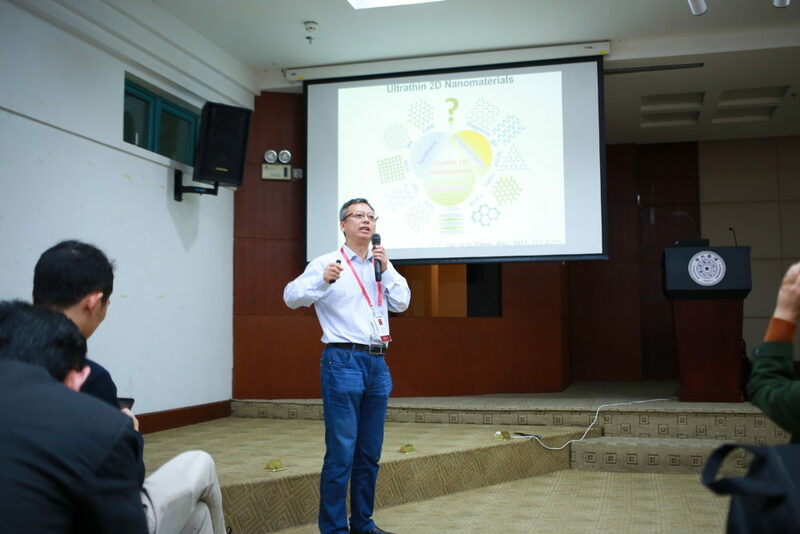 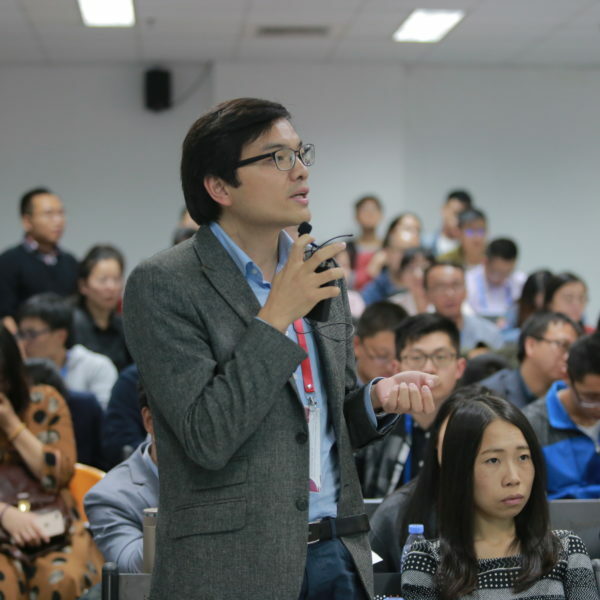 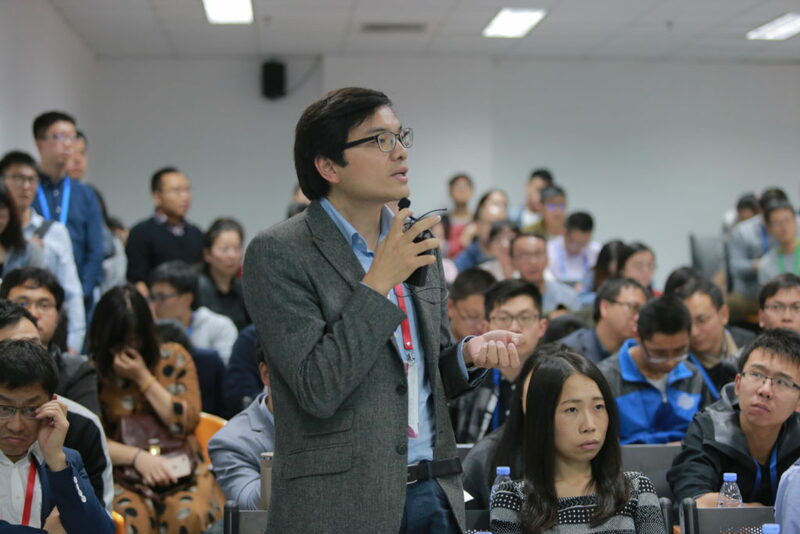 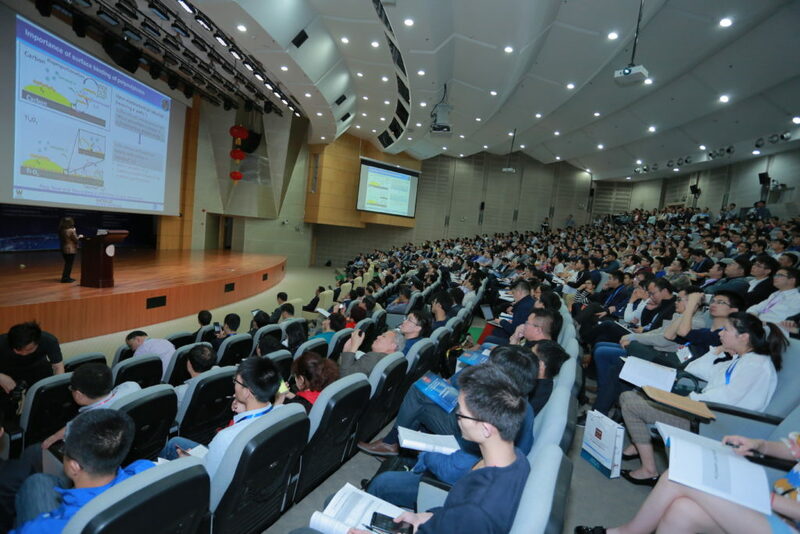 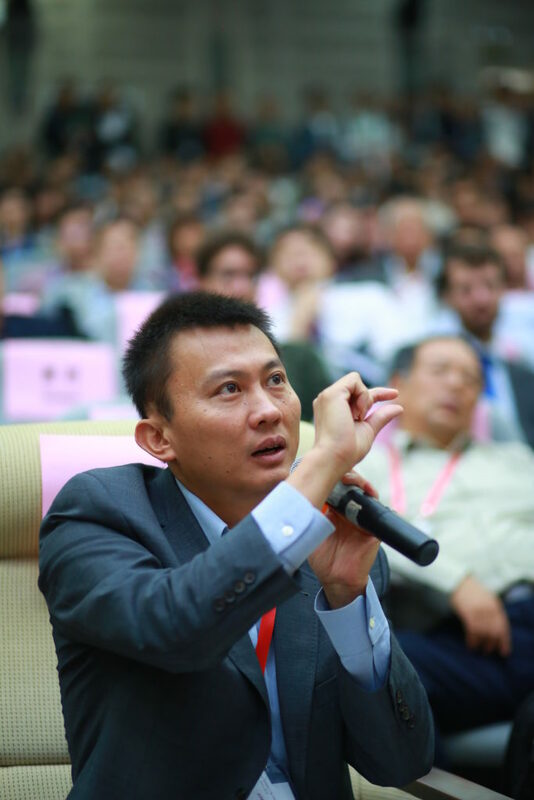 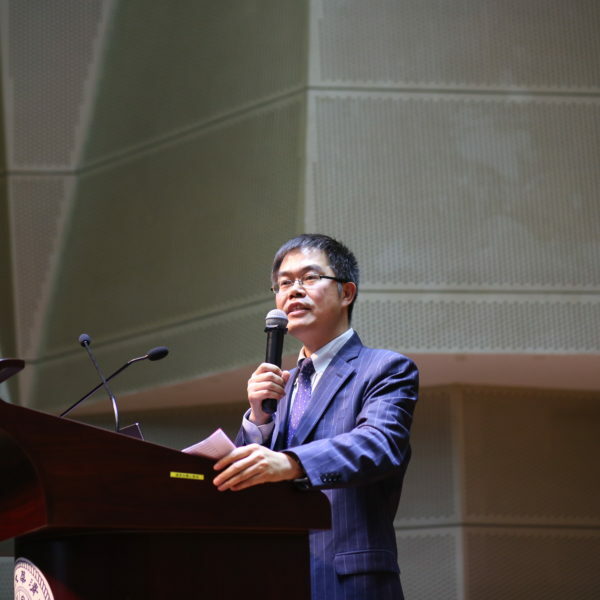 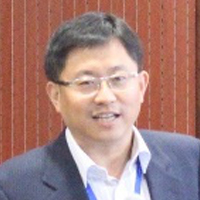 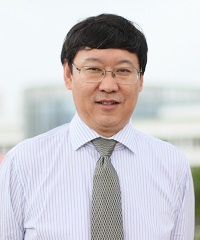 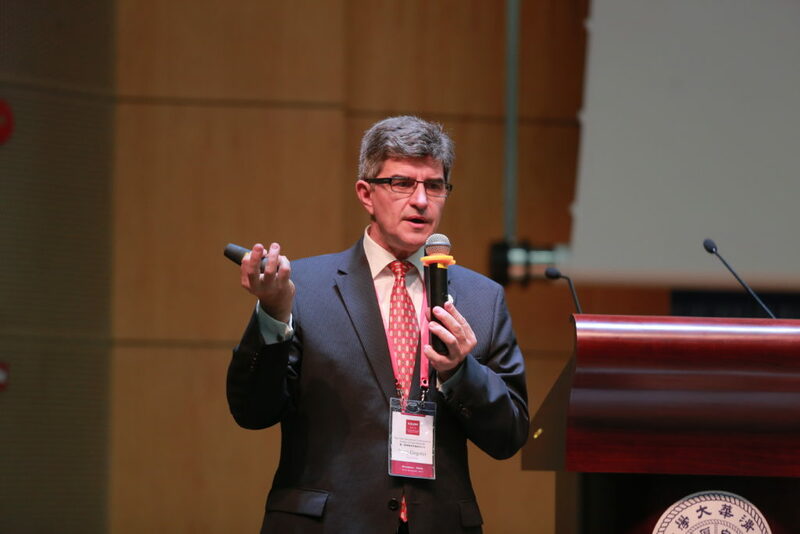 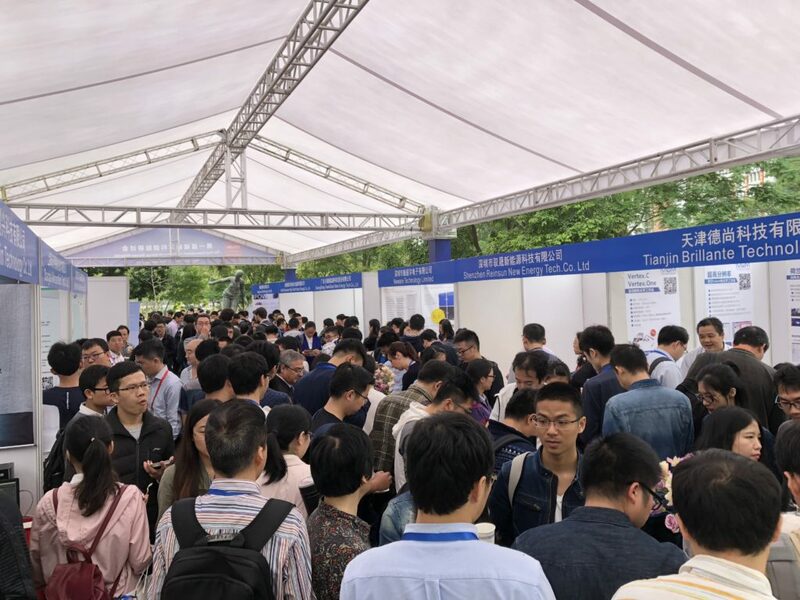 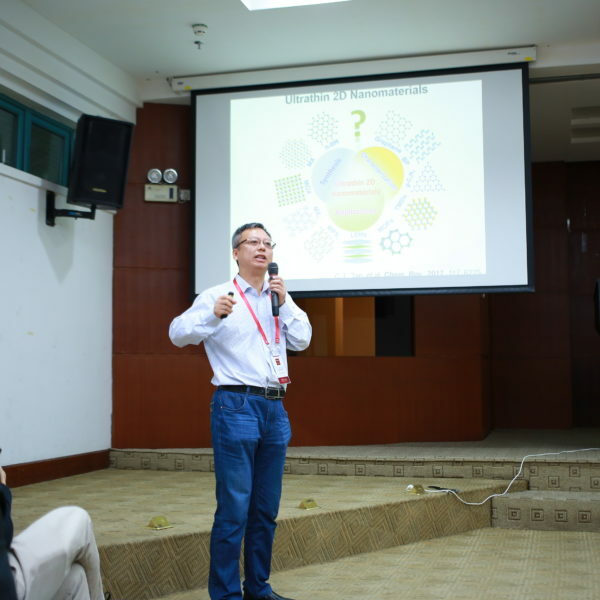 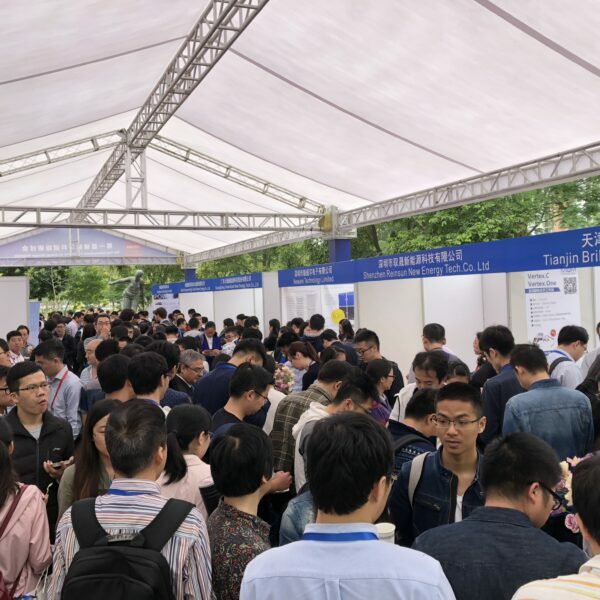 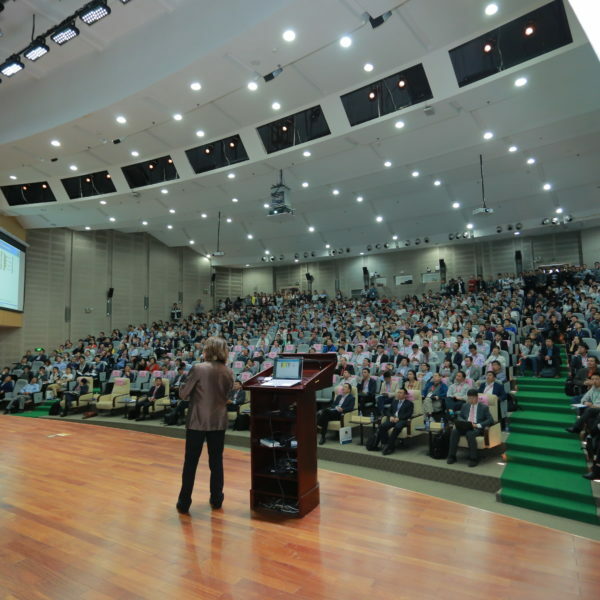 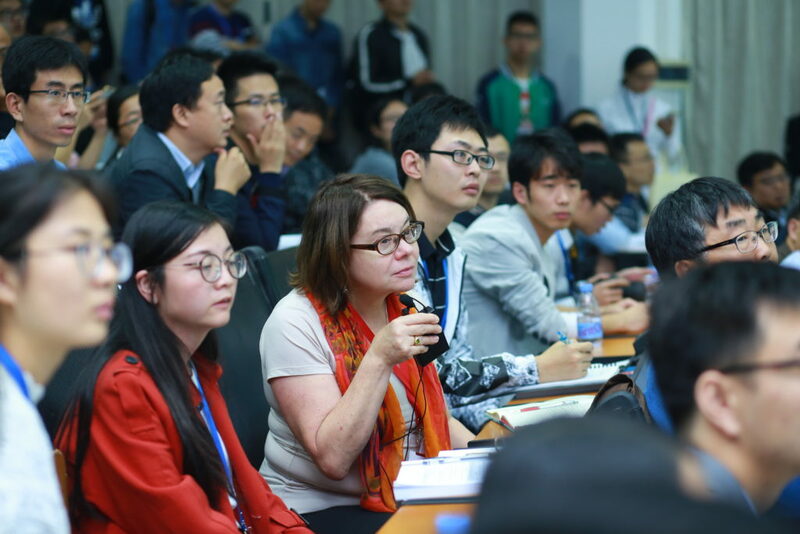 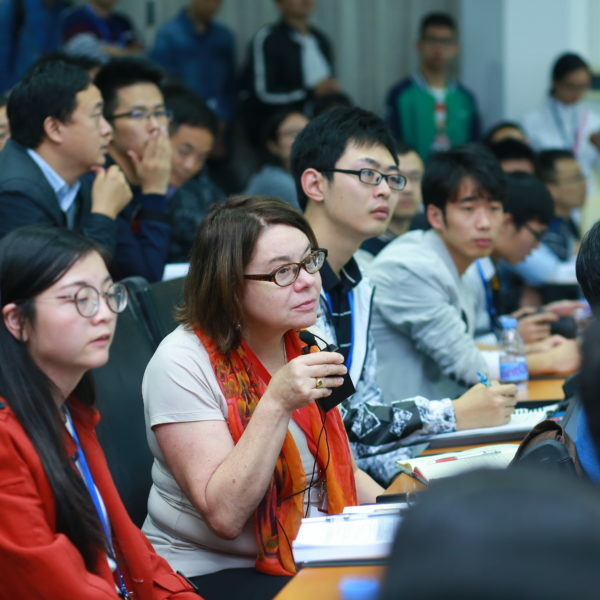 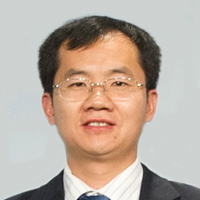 The conference is jointly organized by the Graduate School at Shenzhen, Tsinghua University, Tsinghua-Berkeley Shenzhen Institute and the Institute of Metal Research, Chinese Academy of Sciences, supported by ELSEVIER Publisher and Industry-University-Institute Cooperation Innovation Alliance for Advanced Battery and Materials. 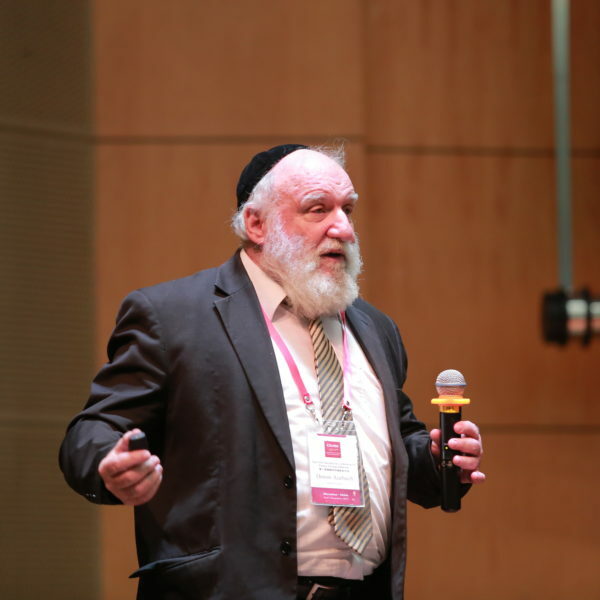 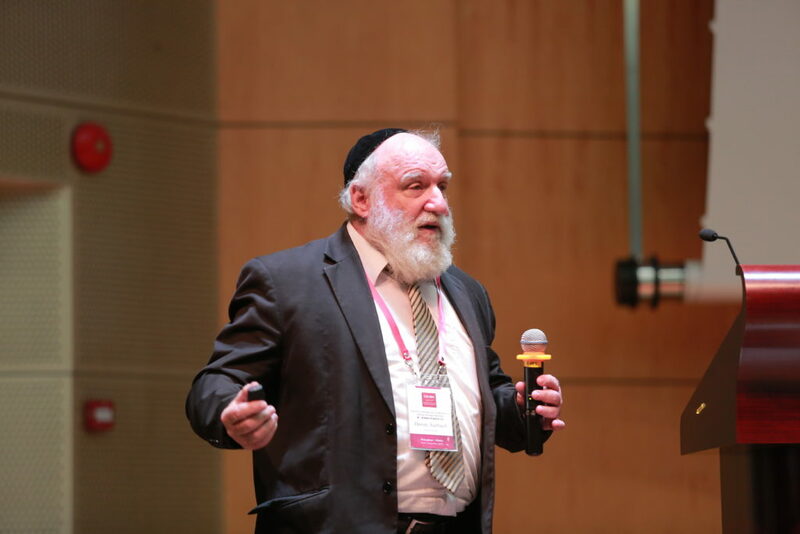 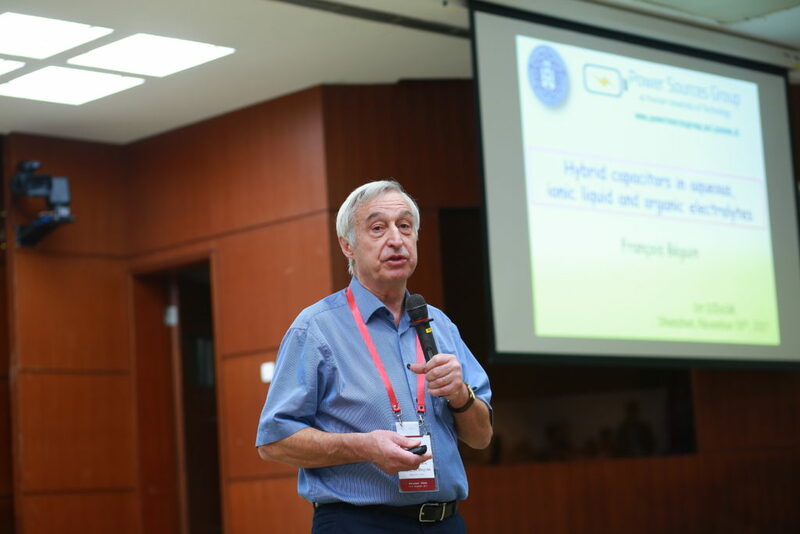 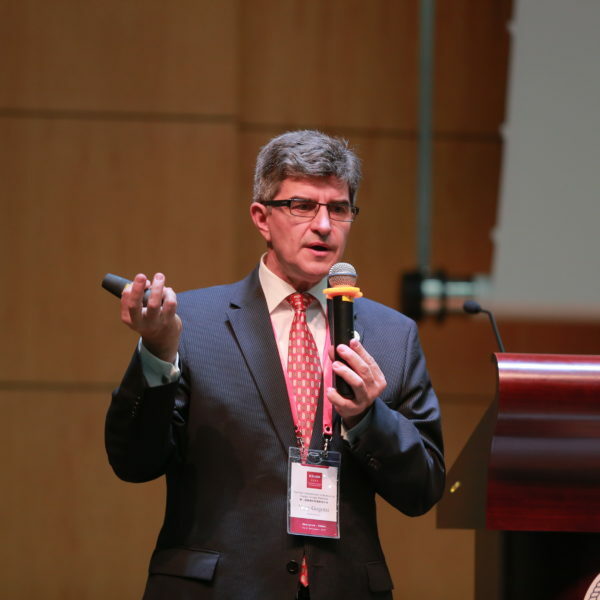 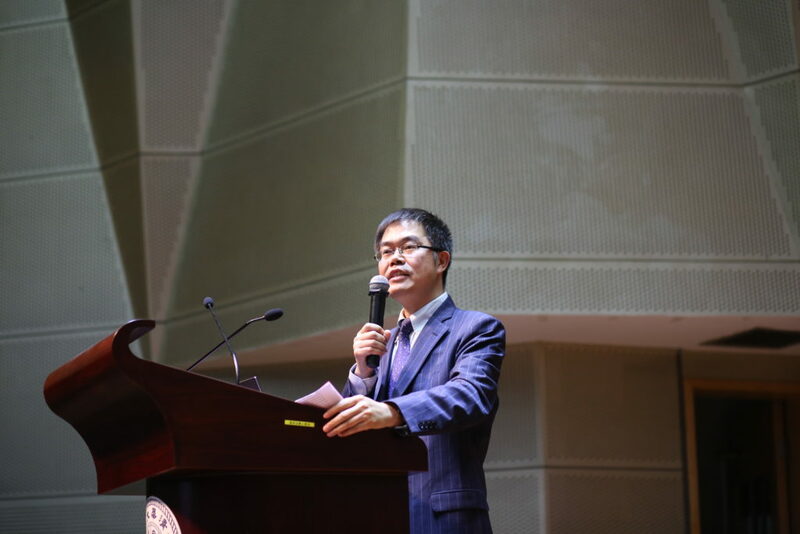 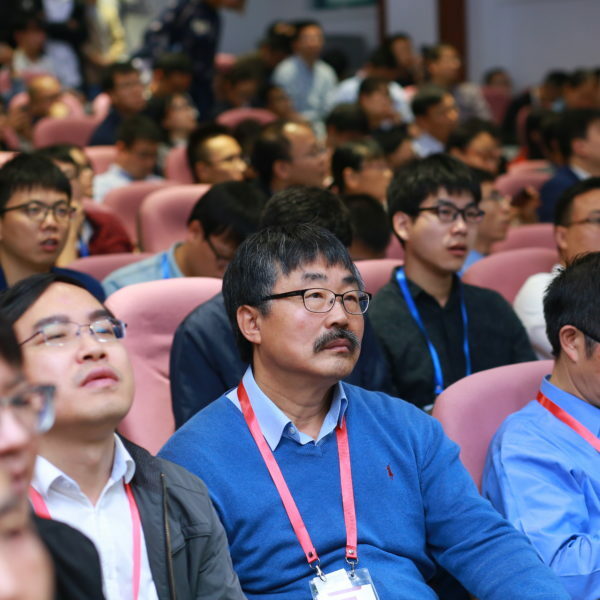 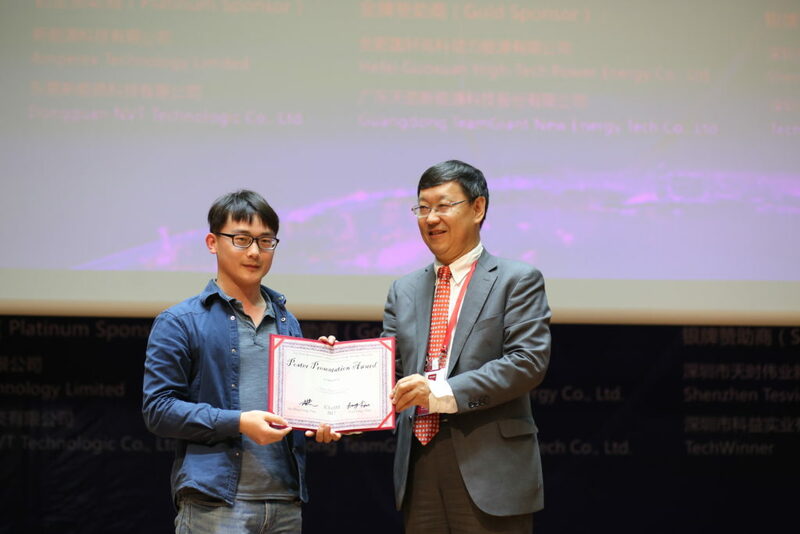 The conference mainly focuses on advanced energy storage materials and devices, and invites well-known scholars and entrepreneurs in universities and institutes from different countries to discuss the research and industrialization progress of the above mentioned materials and devices. 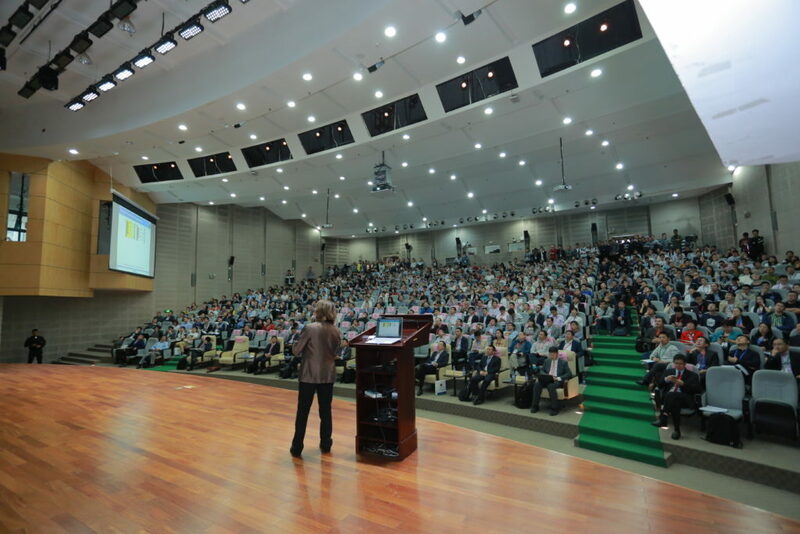 At the same time, there will be oral presentations and poster sessions held in this conference. 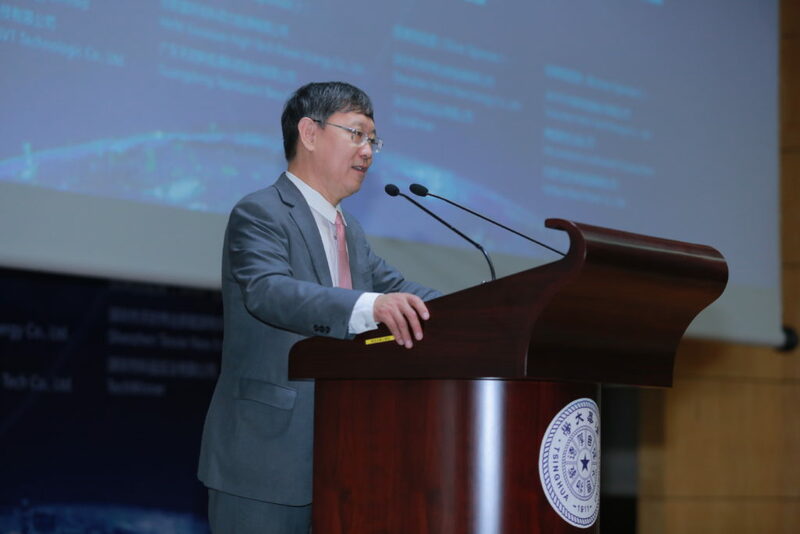 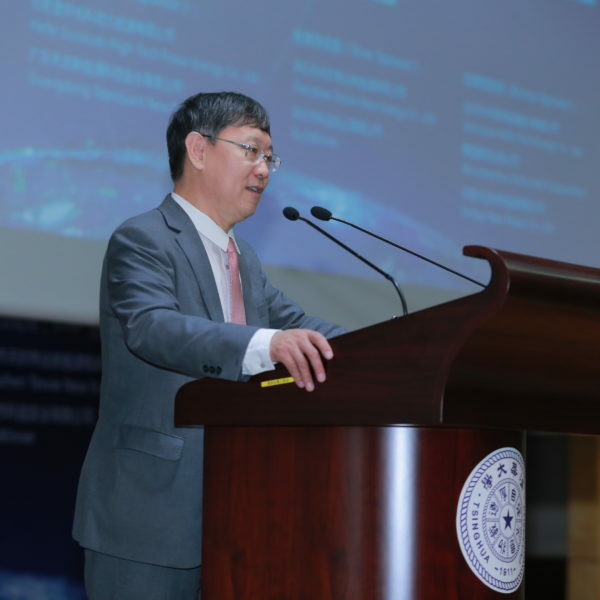 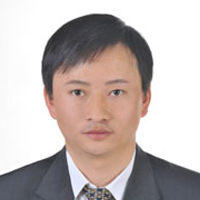 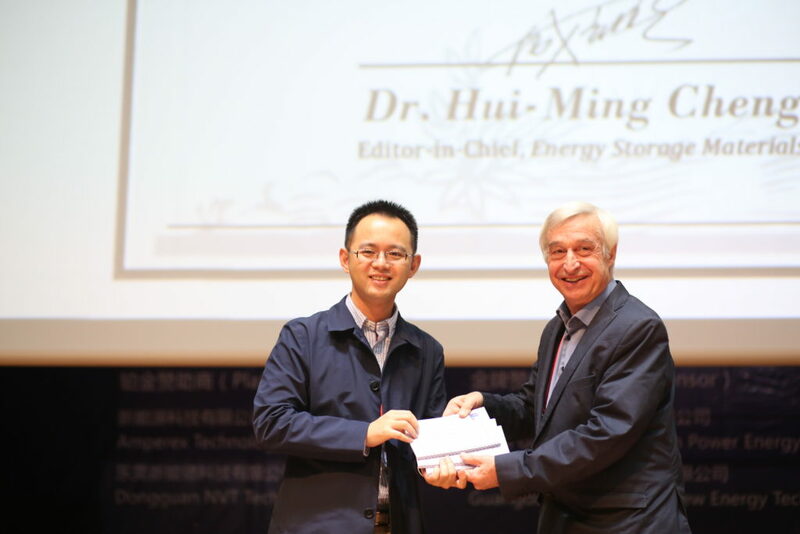 Our aim is to bridge between distinguished foreign and Chinese scientists, policy makers and entrepreneurs to exchange and cooperate, to promote the application of energy storage materials and the process of the energy storage devices. 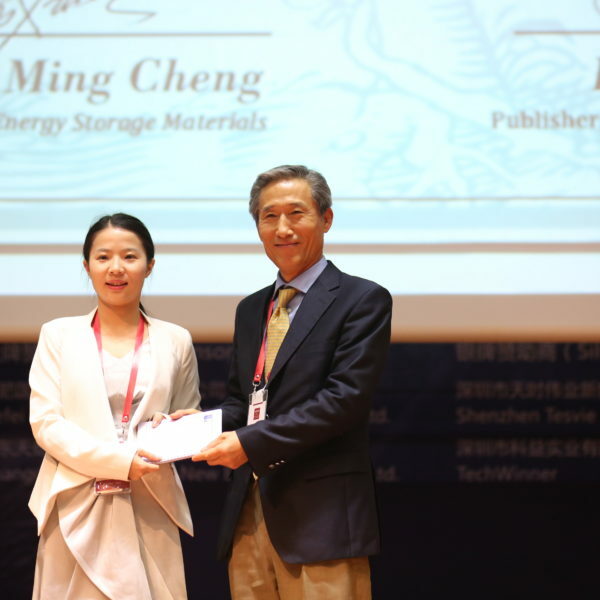 Energy Storage Materials is also requesting written nominations from the international community for its 2018 Energy Storage Materials Award. 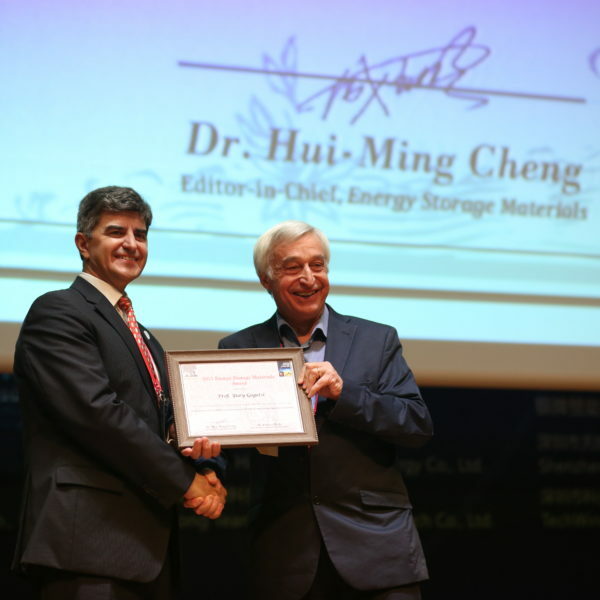 The purpose of this award is to recognize an outstanding scientist in the field of energy storage and conversion materials and devices who has made significant contribution and whose work shows significant innovation in the field. 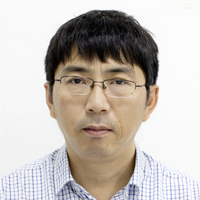 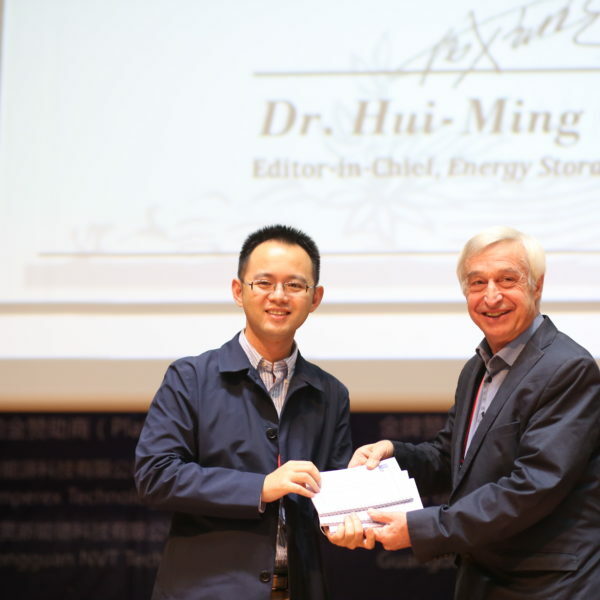 The award will be presented at this Conference, and the winner will be asked to give a plenary lecture at this conference and to write a paper related to his/her lecture for Energy Storage Materials. 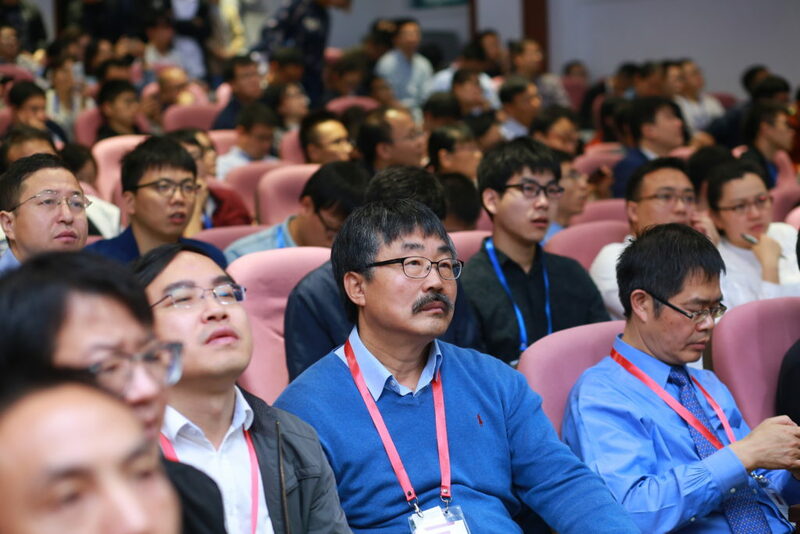 In addition, the Best Paper Award, the Most Cited Paper Award, and the Excellent Reviewer Awards in 2017 will be conferred at the conference as well. 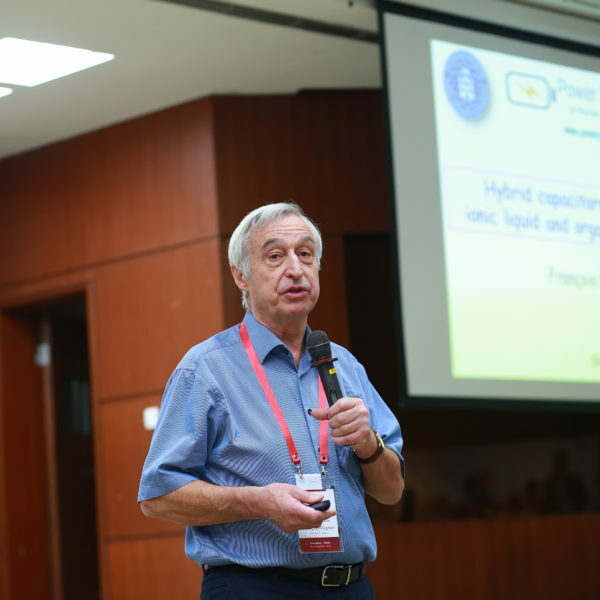 For further details about the conference, please visit the official website: icensm.sztspi.com. 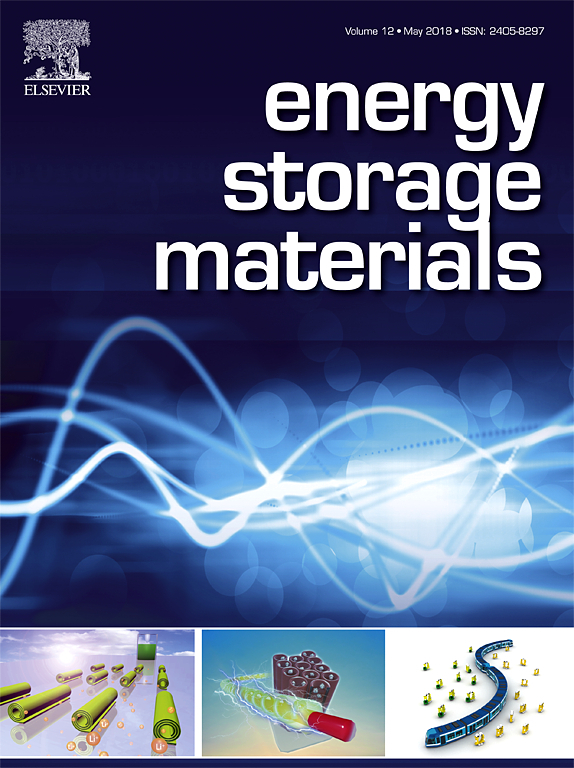 The new scientific journal, Energy Storage Materials, is requesting written nominations from the international community for its 2018 Energy Storage Materials Award. 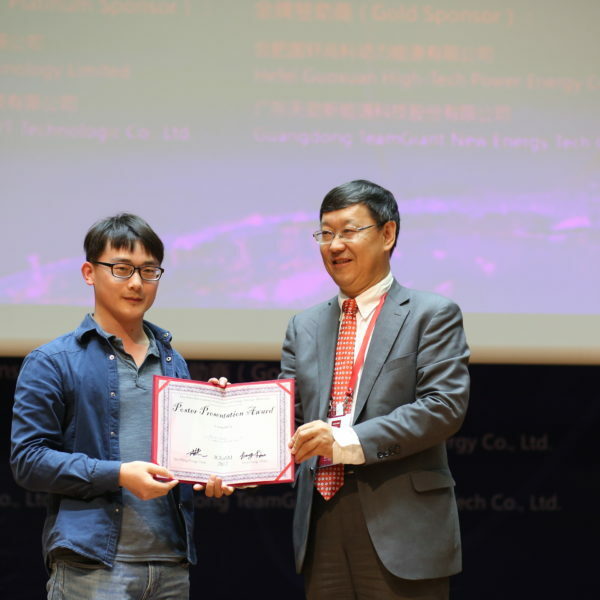 The purpose of the award is to recognize an outstanding scientist in the field of energy storage and conversion materials and devices who has made significant contribution and whose work shows significant innovation in the field. 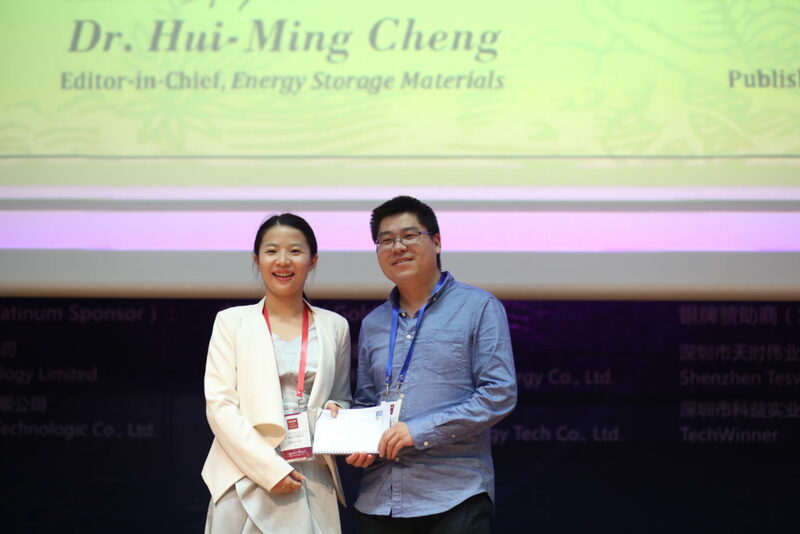 The award will be presented at the Second International Conference on Energy Storage Materials (ICEnSM 2018), which will be held in Shenzhen, China, between 7 and 10 November 2018. 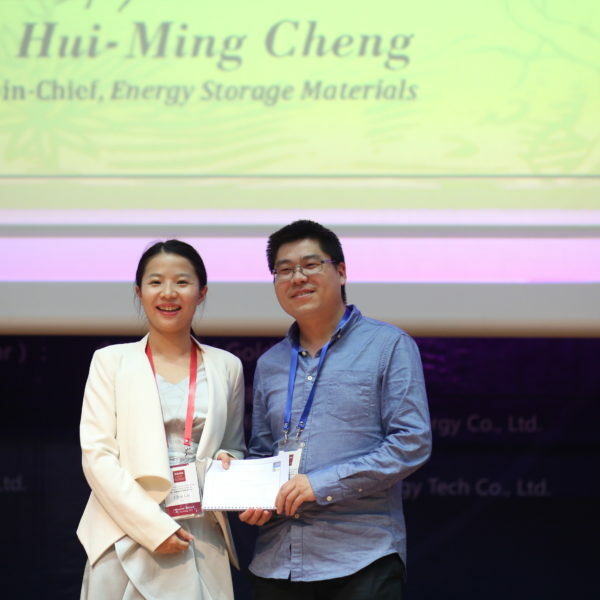 The winner will be asked to give a plenary talk at this conference and to write a paper for Energy Storage Materials. 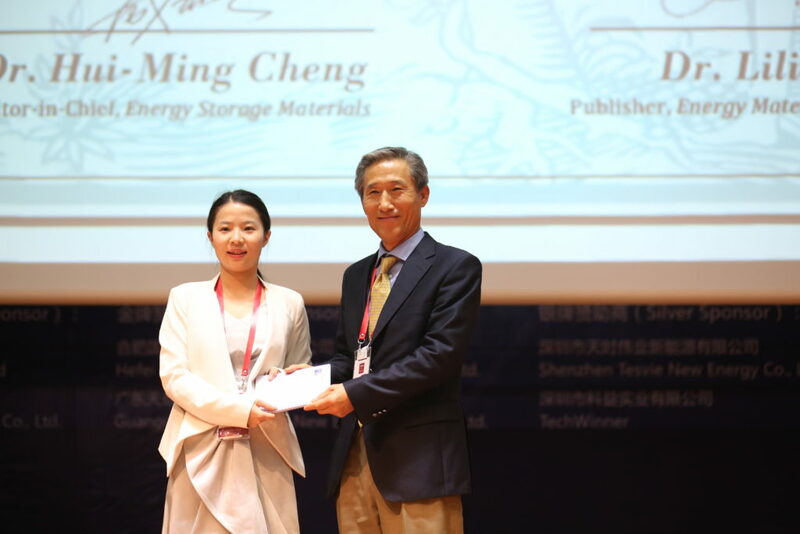 The winner will receive a certificate and an award of 3000 USD (jointly supported by the Energy Storage Materials journal, Elsevier and by the local Conference Committee). 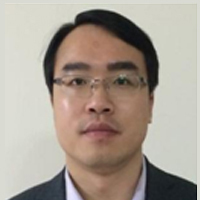 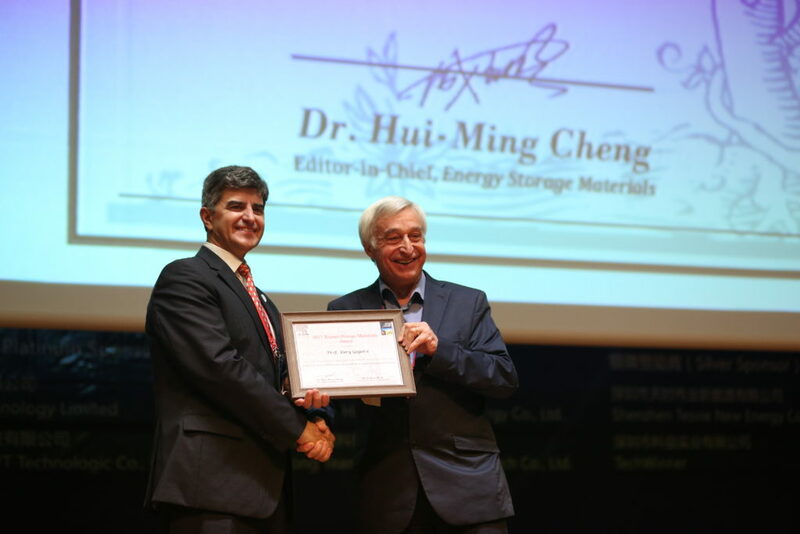 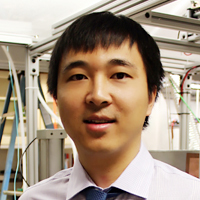 For further details, and to submit a nomination, please visit the journal homepage (https://www.journals.elsevier.com/energy-storage-materials/awards).